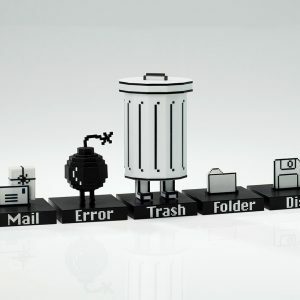 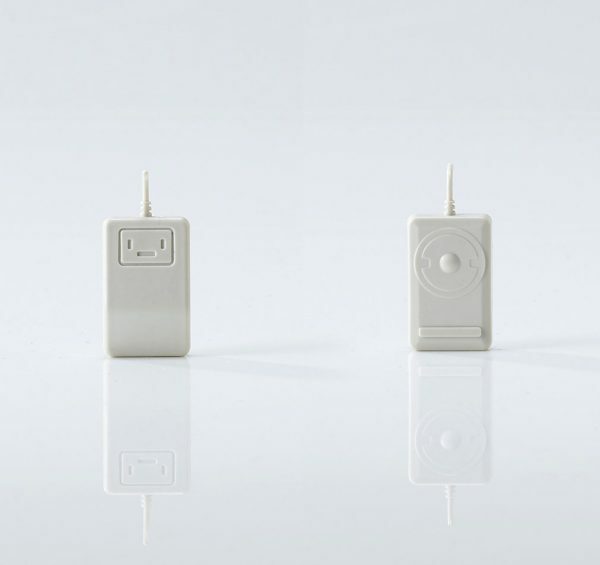 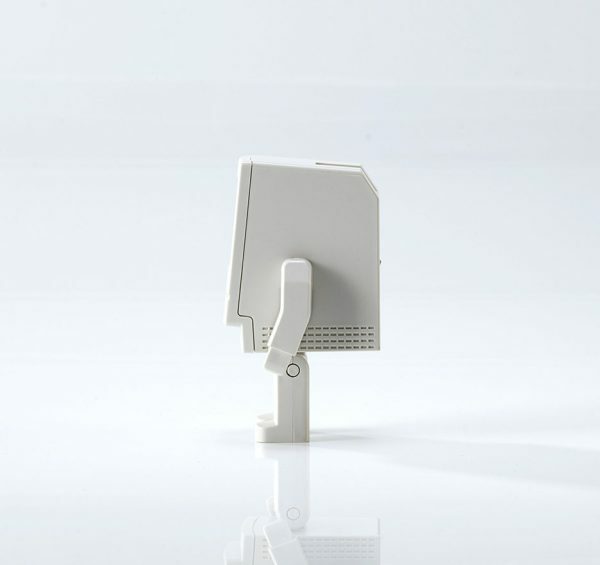 Detachable arms are held on by magnets – the perfect way to turn Classicbot Classic into his pure computer form.Please note that images shown here are computer-enhanced The final product may differ slightly in appearance. 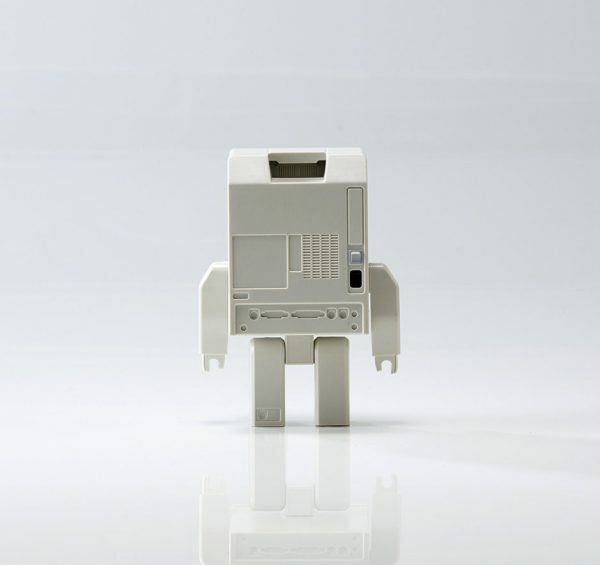 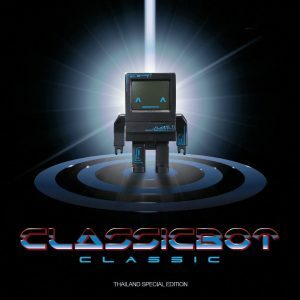 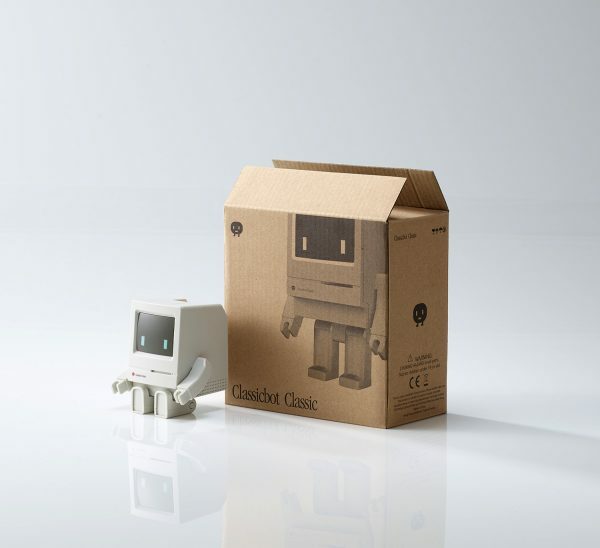 Classicbot Classic is a designer toy created by playsometoys from Hong Kong. 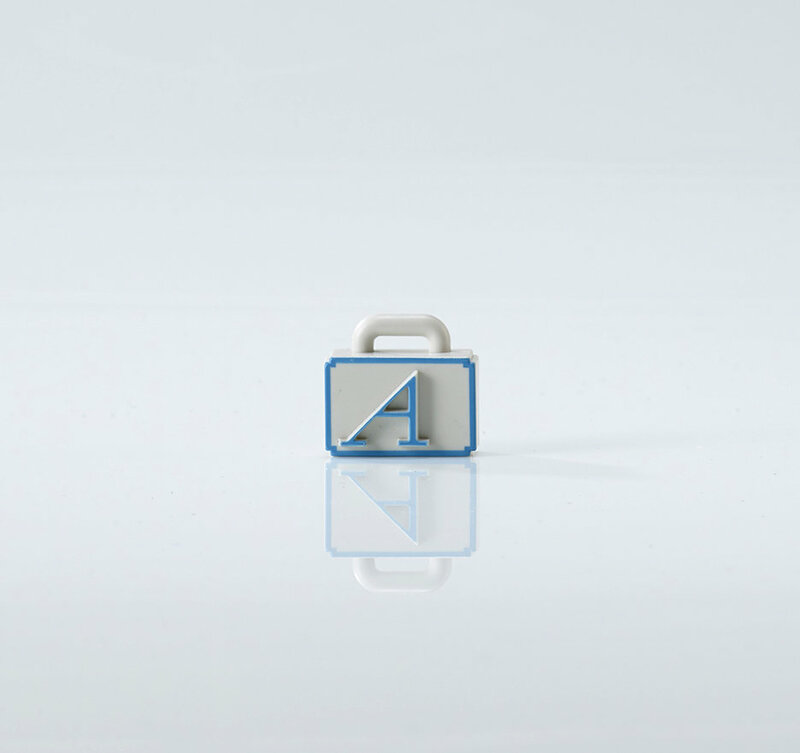 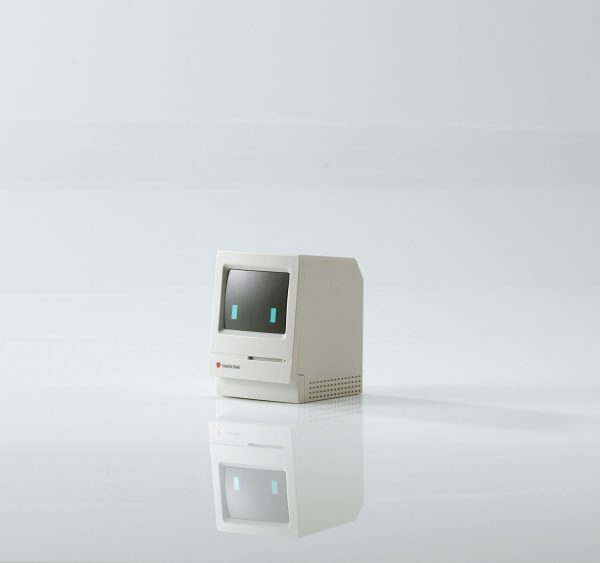 A lot of attention is paid to capture the spirit of the original classic computer. 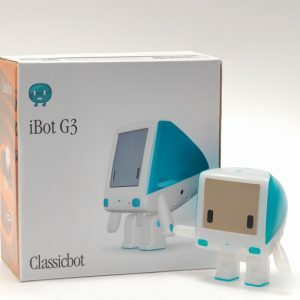 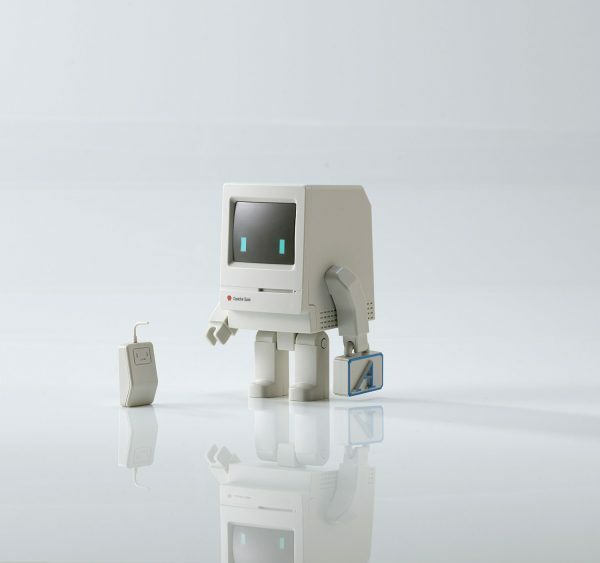 Classicbot Classic is produced by precise injection molding with high-quality abs plastic.